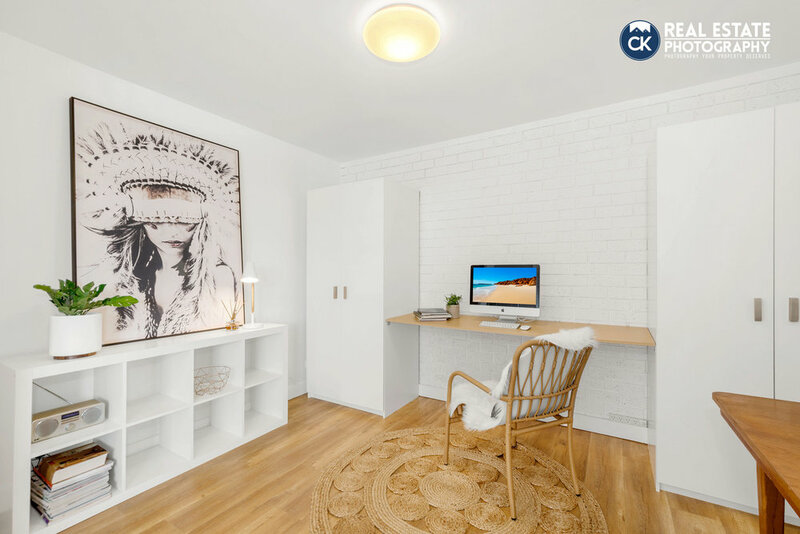 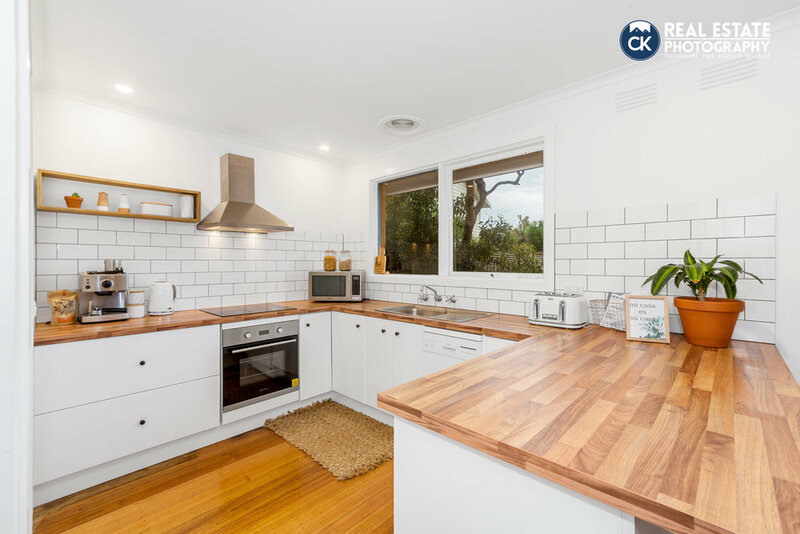 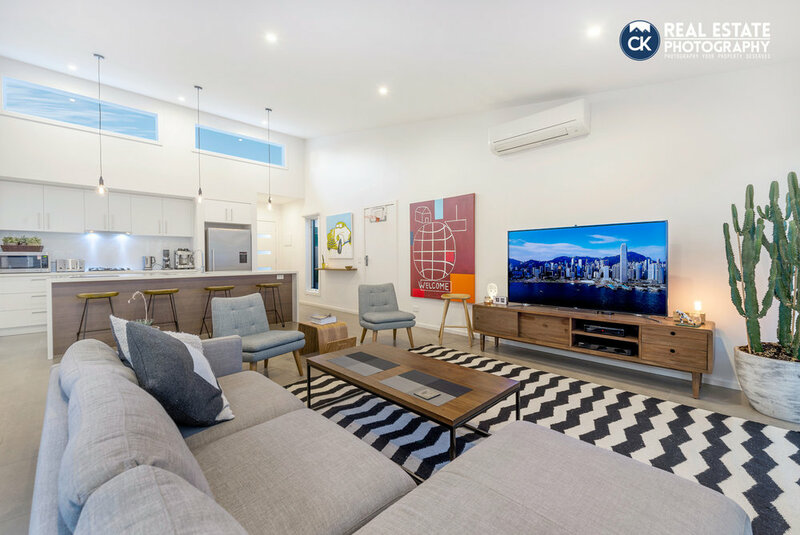 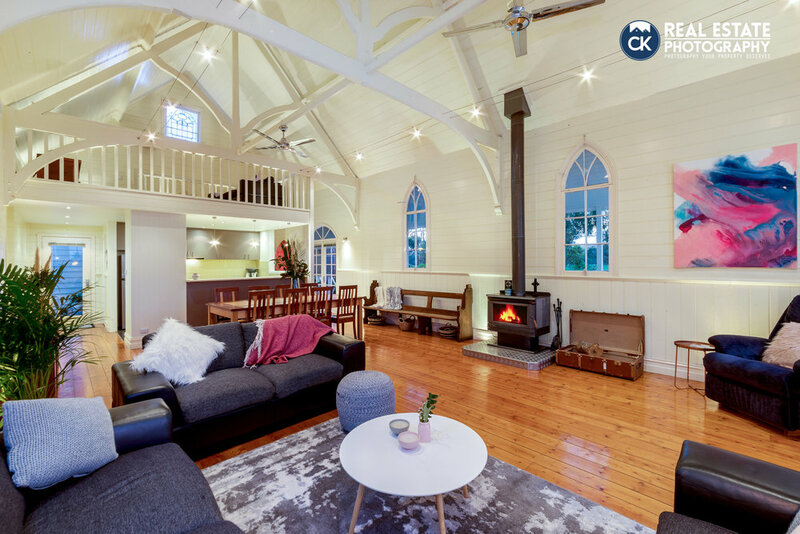 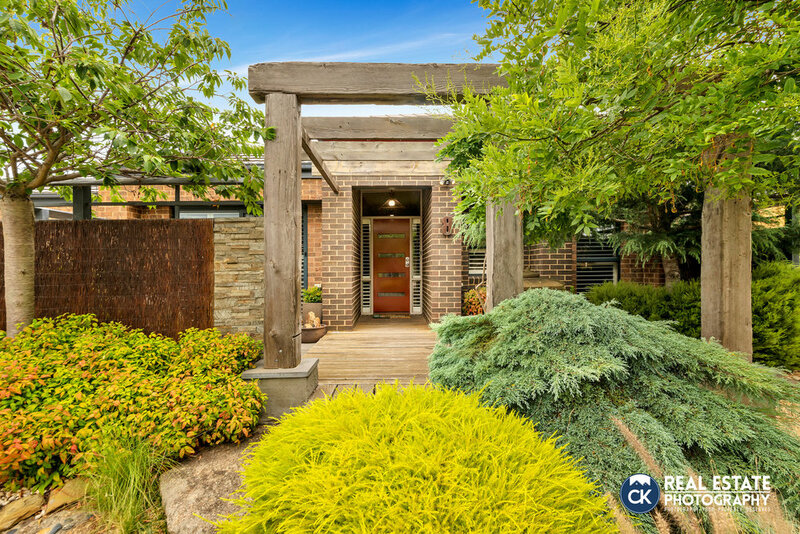 CK Real Estate Photography are Geelong's leading and premier real estate marketing professionals, offering a premium service at competitive rates. 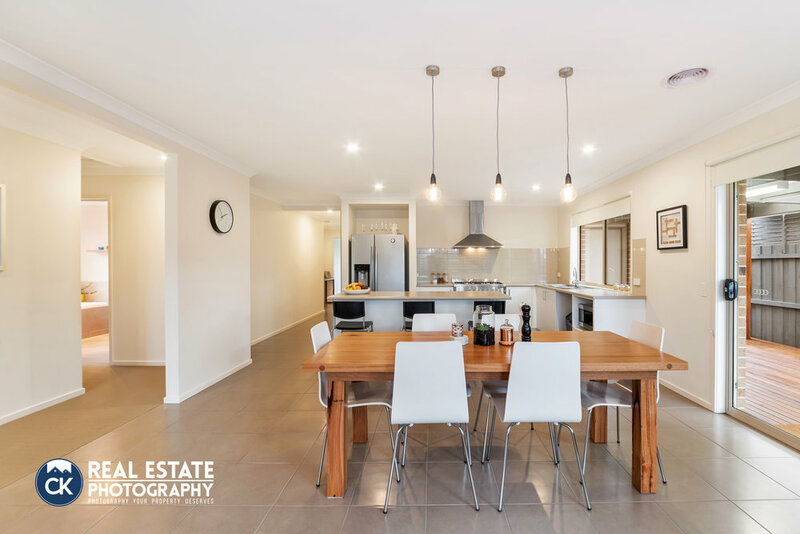 We provide quality real estate photography, real estate floor plans, graphic design, virtual furniture, aerial & video services as well as copywriting in Geelong and surrounding areas. 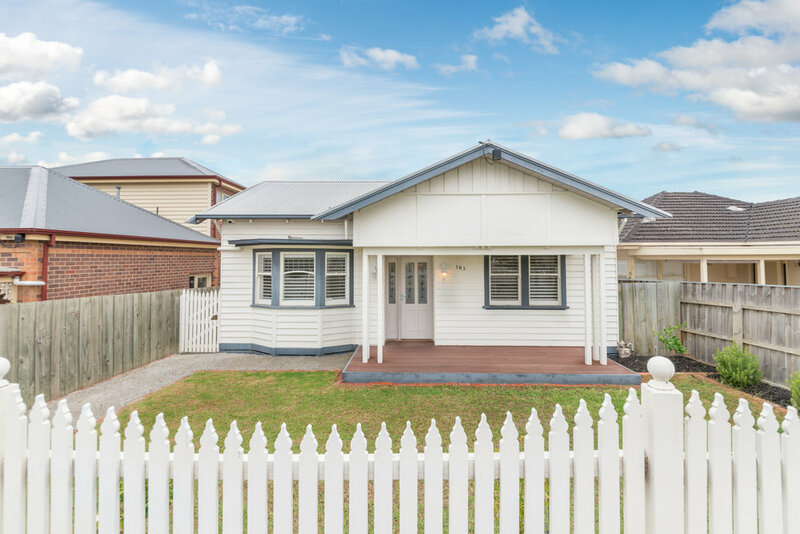 We work with Geelong real estate professionals, developers and private owners to best represent their properties in a way that demands maximum attention from the market. 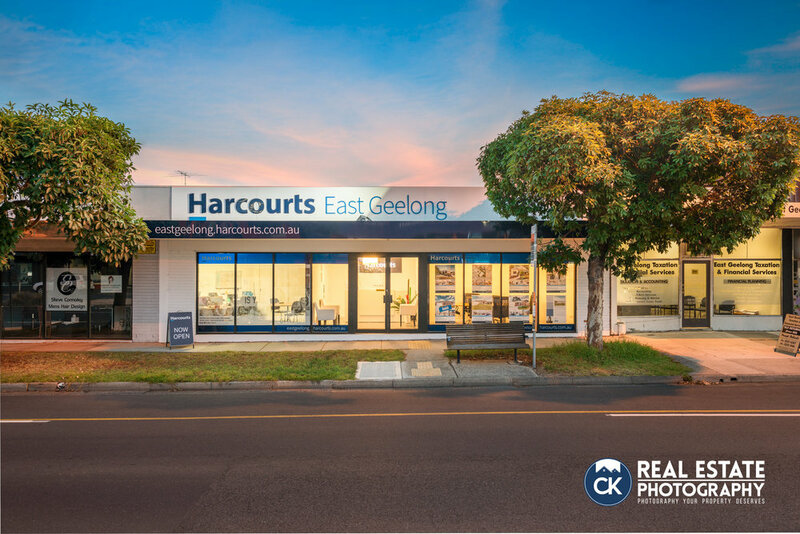 Whether you own a small suburban apartment or a sky-rise commercial building, CK Real Estate Photography is the comprehensive one stop service for all your Geelong real estate marketing requirements and offers a variety of packages to suit any budget. 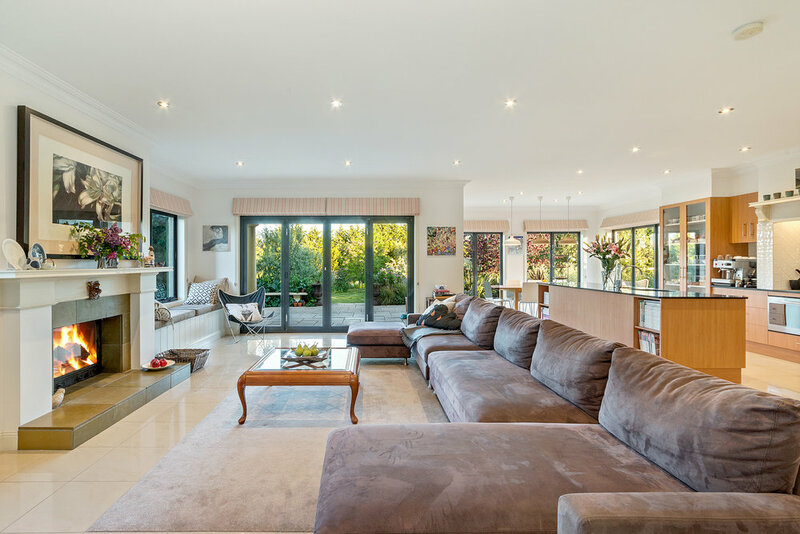 We pride ourselves on our extremely high standard of work and will look after you by taking care of the whole workload from start to finish with a speedy 24 hour turnaround on all photography services and floor pans, making it a very simple and stress-free process. 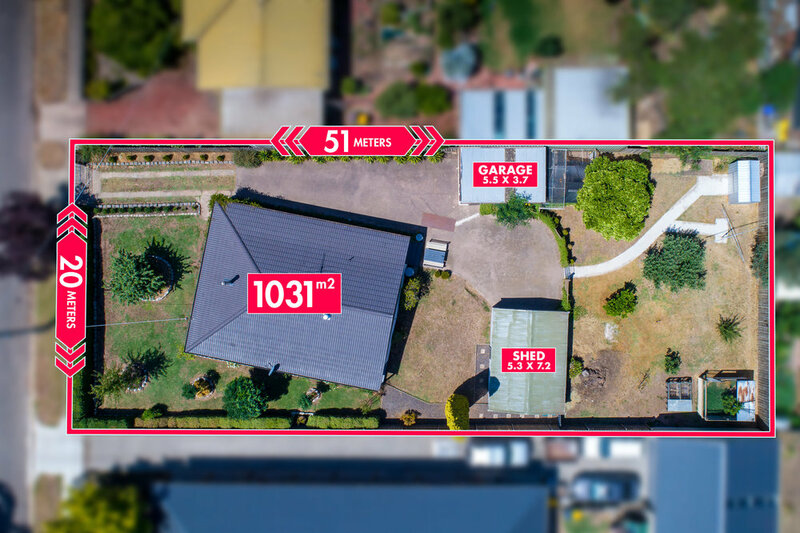 Our photographer is also a CASA certified drone (UAV) pilot so you can rest assured that you’re in the safest of hands when booking elevated photography or videography. 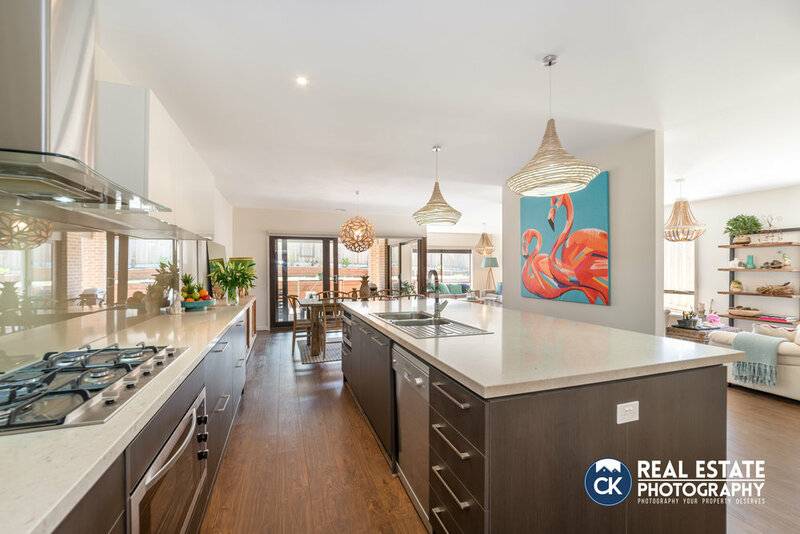 CK Real Estate Photography was established ealry 2015 by husband and wife team, Chris and Kara Pearce. 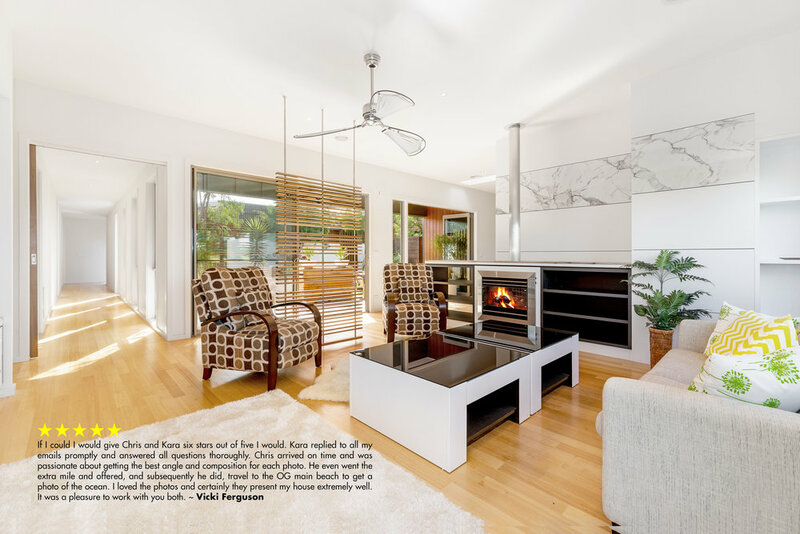 Please have a look through the website and get in touch if we can be of assistance. 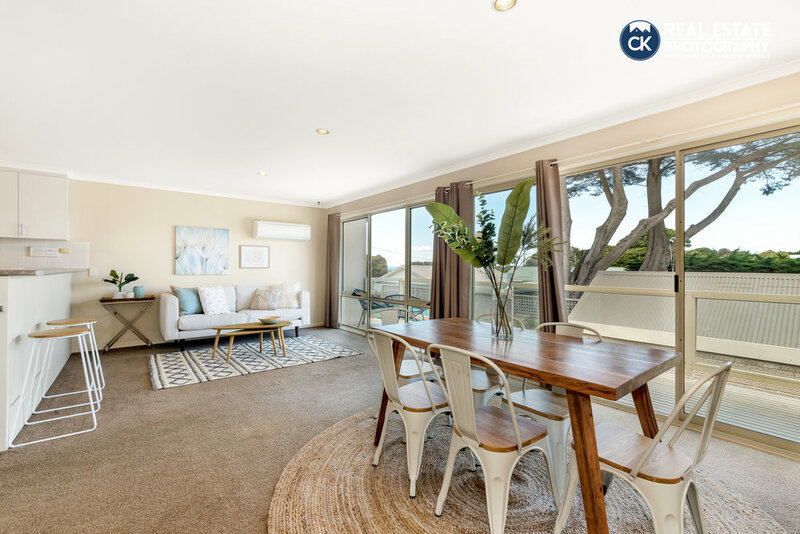 CK Real Estate Photography works with some of the leading Real Estate Agents in and around Geelong. 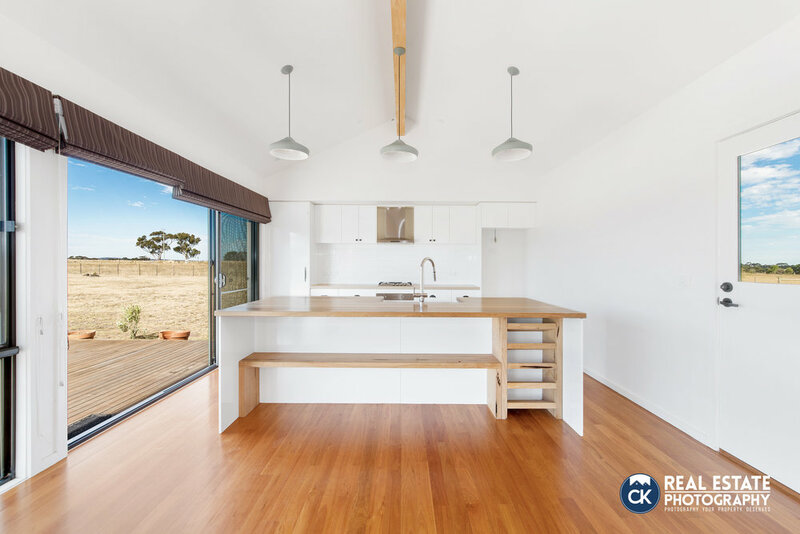 We can will gladly customise a package to suit your individual marketing needs and budget.